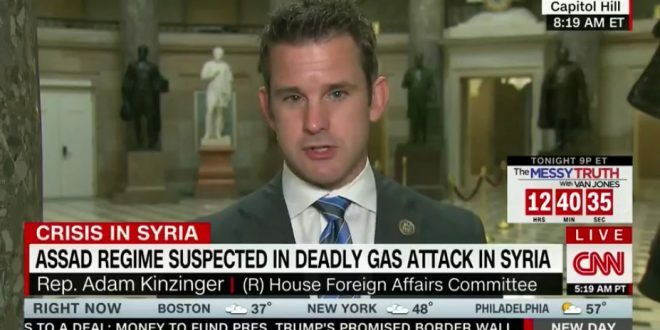 Adam Kinzinger Archives - Joe.My.God. Buzzfeed is pulling your leg, we think, as their number one sexiest pick is octogenarian Rep. Howard Coble. 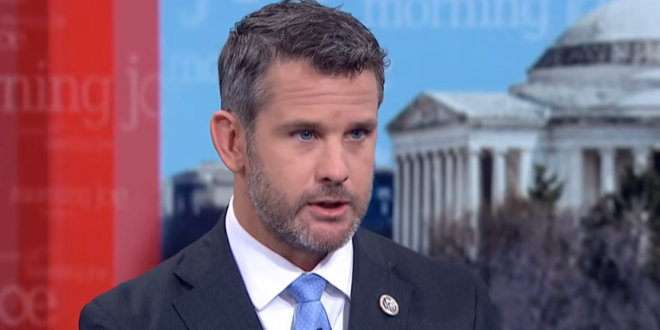 Much more amusing is that they winkingly placed those two hottie GOP Illinois reps, Aaron Schock and Adam Kinzinger, at positions two and three.